The genuine Swarovski crystals in a contrasting colour are the stand-out design element. The material is known to ensure the ideal climate for the skin, wicking moisture from the inside to the outside. Detroit therefore avoids the build-up of heat in summer and cold legs in winter. 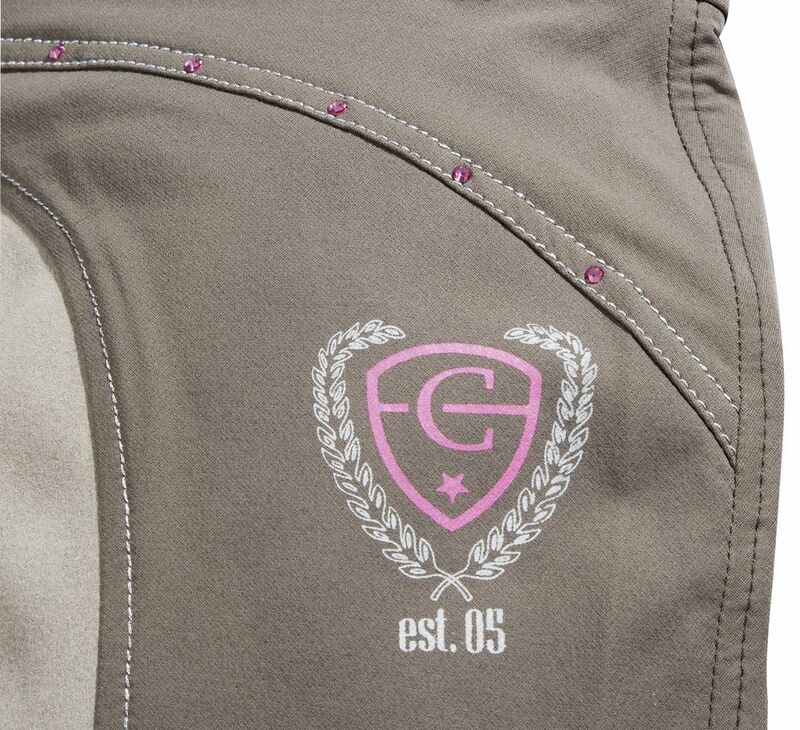 The ideal "all-season riding breeches" for everyone who enjoys working intensively with their horse and who needs outstanding functional clothing.